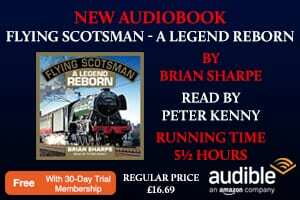 To mark the 190th anniversary of the staging of the Rainhill Trials in 1829, The Railway Magazine invites you to join editor Chris Milner and deputy editor Gary Boyd-Hope as they explore the legacy of the trials, the technologies of the competitors that took part, and the stories of the men who built them. 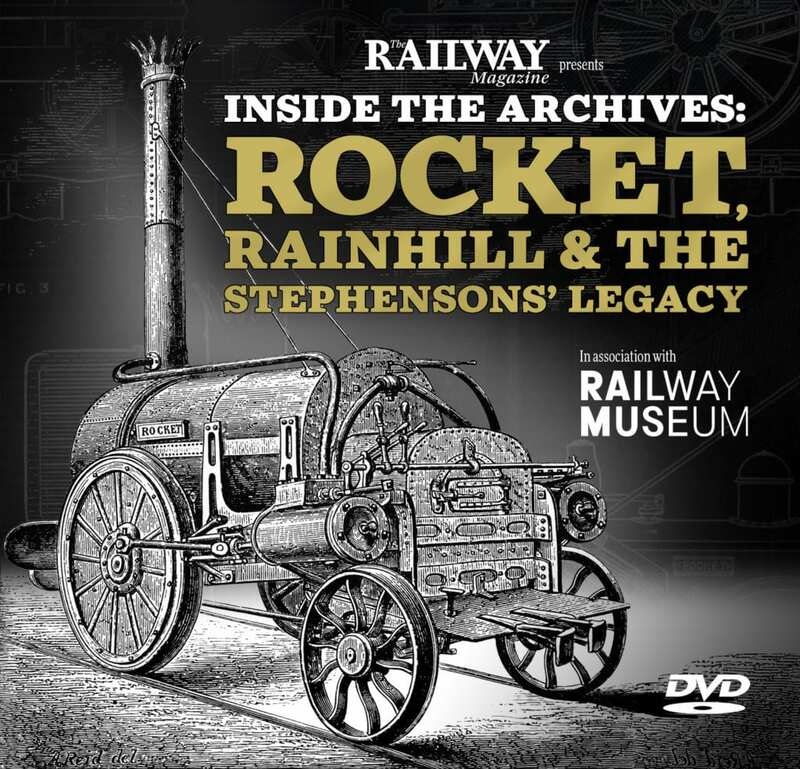 From the original Rocket to Sans Pareil, their journey takes them from Manchester’s Science & Industry Museum and the terminus of the Liverpool & Manchester Railway, to the National Railway Museum (NRM) in York by way of Rainhill itself and Locomotion in Shildon. On the way they discover more about George and Robert Stephenson and the development of Rocket from early railways historian Dr Michael Bailey, learn of Timothy Hackworth’s engineering achievements from the NRM’s Anthony Coulls, and examine some of the museum’s Rainhill-related archive treasures with head curator Andrew McLean. 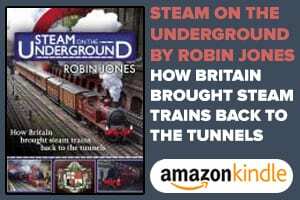 Filmed in March 2019, this unique programme has been specially produced for the readers of The Railway Magazine. 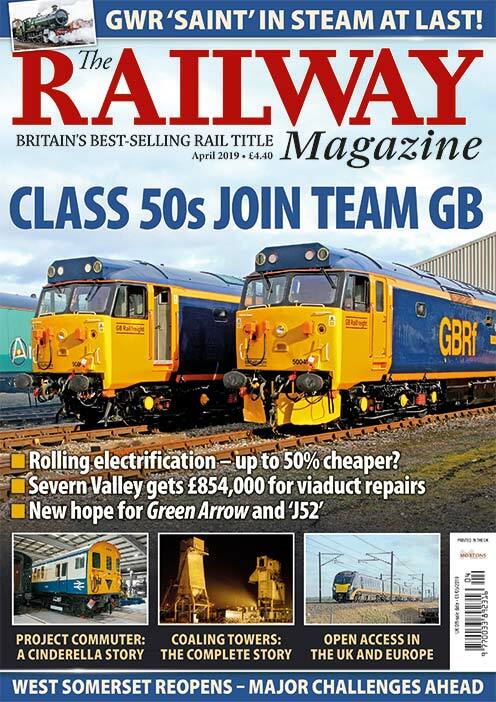 Thank you for purchasing the May 2019 issue of The Railway Magazine. We hope you enjoy your DVD. If you don’t have a player, or bought the digital edition of the magazine, please enter your email address below to watch the documentary online, in full HD.